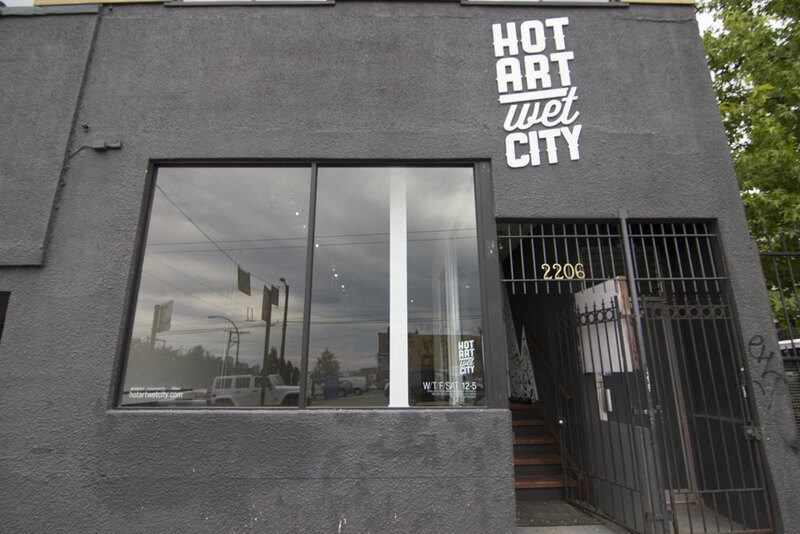 Hot Art Wet City was an art gallery at 2206 Main Street in Vancouver, BC from April 2013 until March 2017. Our art was fun, weird, and accessible. Our shows featured artists mostly from Vancouver making work with pop-culture and fan-art themes, narrative and figurative work, contemporary and pop surrealist, illustrative, street, low-brow, prints, originals… and no lengthy artist statements here. We also hosted comedy shows, interactive events, workshops, seminars, talks, and more. Now, we produce art and comedy shows in various locations, including Arts Factory, Fox Cabaret, and Little Mountain Gallery. The video blog started in 2012 and ran weekly for two years. The series of 130+ interviews introduces you to the cultural creators of our wet city. Each new, intimate interview features an artist, curator, or facilitator from a broad spectrum of disciplines showcased the arts in Vancouver. We aimed to connect art audiences with their creative neighbours, and expose our city as an incubator for talent. Like what we did and want to see it come back? Support our Patreon. In October 2011, local art event Hot One Inch Action began interviewing artists who had participated in the show. In March 2012, Hot Art Wet City began, showcasing the artist interviews and reaching beyond H1″A. From September 2012 through February 2013, HAWC was a pop-up gallery. 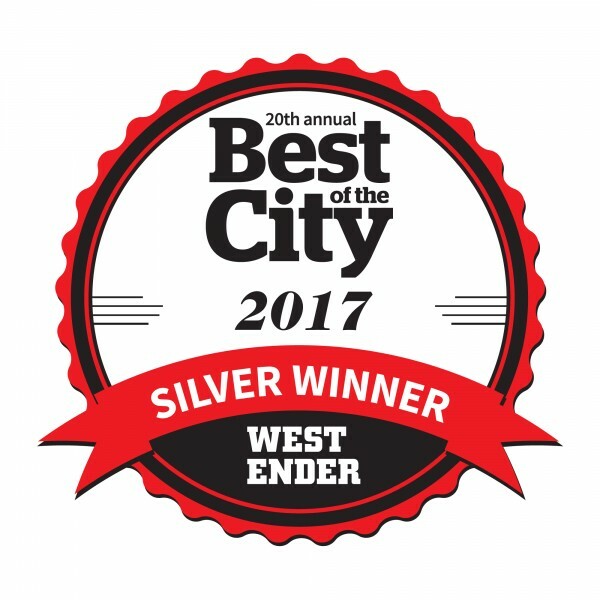 It opened permanently at 2206 Main Street in Vancouver in April 2013.Voted second best gallery in Vancouver for Westender Best of The City in 2015, 2016 and 2017. Chris Bentzen is the owner of Hot Art Wet City. He is a freelance graphic designer and event producer. Also voted Vancouver is Awesome Visual Arts Community Builder for 2014.